Coming in circle call I heard the raven dream. Like soot and skin no window was, and all the world was flushed in dark. guts without baggage. I had the thought to run but was without feet. of tiny thought would not bend or blend, like me. I but built my own dream, and toppled out into a grave. A claw was there, and beating wings. the visions swept like lilies. This poem is featured in The Red Robe – purchase it here today! 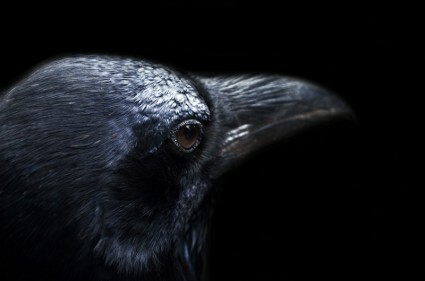 This entry was posted in All, Poety and tagged dark, dreams, earth, feathers, poetry, raven. Bookmark the permalink.